One of the perceived drawbacks to bean bags and bean bag furniture that is held by many modern-day consumers is that the filling used for them is not recyclable. However, this idea is patently false. Even though the material used for most bean bag furniture is made of expanded polystyrene (EPS), also known by the brand name Styrofoam, it can be recycled in several different ways. Although bean bags are incredibly durable, comfortable and ergonomic, they do not last forever. After several years, you may want to replace your bean bag for something new, but in this day of environmental consciousness, the question arises about what happens to the filler if it is thrown out as rubbish. Most bean bag filler is made from EPS, which is a manmade foam that cannot be recycled in the usual manner like many other plastics can be. Also, EPS does not decompose as most other materials do. It can take more than 1,000 years for a single EPS bead to break down into its separate components. 1. Reuse the filler for other bean bag furniture. Items and furniture made from bean bags often require additional filler after a year or two of use. Instead of buying new filler, you can save your existing filler for when it is needed. This not only saves you money but also reduces the amount of rubbish you create. Alternately, you could just buy a new bean bag cover, which is less expensive than a complete bean bag, and fill it yourself with the old beads. 2. Use the filler for other craft projects. If you like to create crafts, the beans for bean bags can be used in several ways. It makes an excellent stuffing for plush toys as long as you ensure that they are double stitched and cannot be opened unintentionally by small children. Because EPS is a very efficient form of insulation, it can also be used to make coolers for food and beverages. 3. Use the filler in your container gardens. EPS beads are light and airy, and they can be mixed with soil instead of using other fillers, such as pebbles or perlite. While it is not recommended to use them in open gardens, they are excellent in containers and raised beds. EPS works very well in deep containers and can be used as a bottom substrate so that you do not have to fill them with soil, which can get expensive. Many home gardeners have used them for herb gardens in large containers or half-barrel containers. Some people have suggested that EPS pellets not be used in vegetable gardens because of chemical leaching, but there is no scientific evidence to support this belief. Research shows quite the contrary. EPS is 98 per cent air, and the other components are completely inert, give off no harmful gases and do not leach toxic chemicals. 4. Use the foam pellets in shipping boxes. If you ship items to family, friends or customers, you can use the bean bag pellets as cushioning inside the boxes. Doing this saves you the money by not having to buy bubble wrap, and it works just as well as other packaging materials. If you are afraid of the pellets sticking to everything through static cling, then you can first put them in plastic shopping bags to protect the items being shipped and the people who will be opening the boxes. 5. Find someone else who can use the filler. If you do not have a use for the filler yourself, it is not difficult to find others who may need it. You could sell the filler on eBay or through Craigslist by merely advertising it for what it is. People in search of replacement filler will buy yours if the price is right or if you are located nearby. 6. Find a local EPS recycling centre. 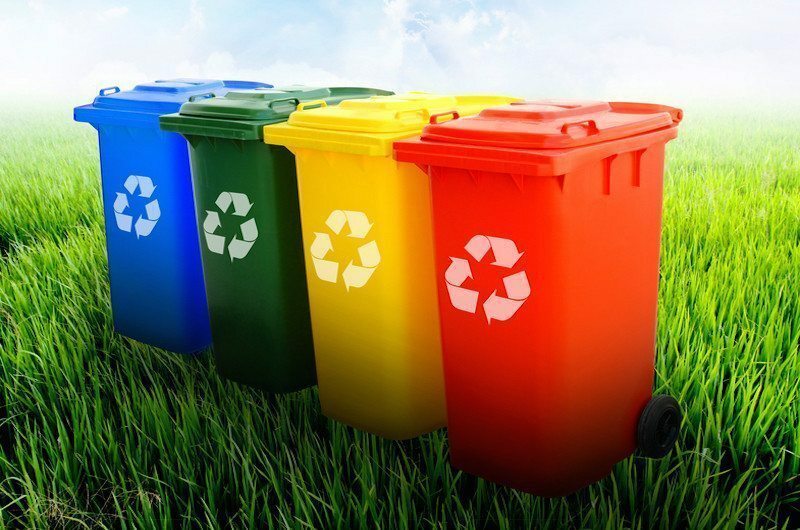 More than thirty-one countries around the world have signed the International Agreement on Recycling, which calls for initiatives to recycle EPS. Local EPS recycling stations have been set up in every state in Australia by private or publicly supported organisations. To locate a recycling centre in Australia visit Planet Ark or EPSA.org. For a list of EPS Polystyrene Recycling Centres in the United States, please visit Recycle More Plastic.